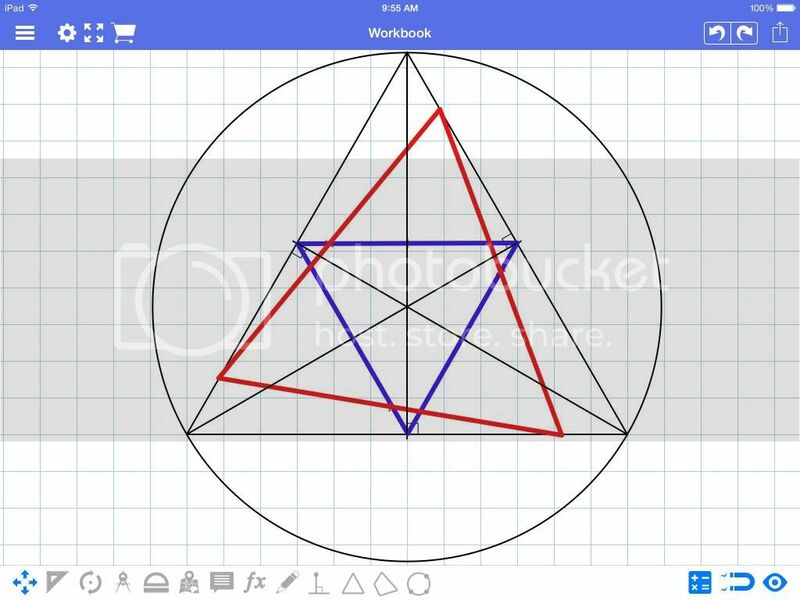 Geometry Pad REALLY GOOD for creating geometric figures, can also be used for functions. This is the app I use the most and I suggest that if you can only get one of these three to get this one, but it depends on what you need an app for. 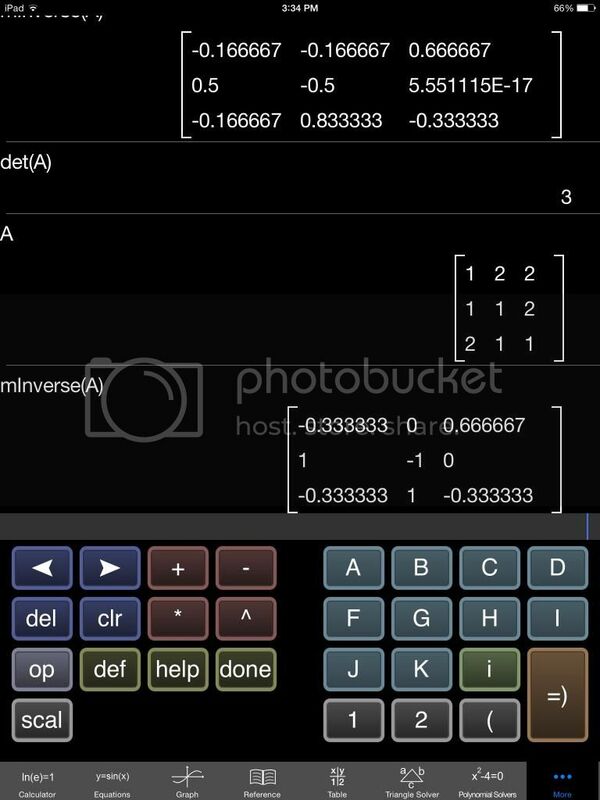 Scientific Graphing Calculator This is great for graphing, it also has a reference for learning from. It graphs in all 2D planes. 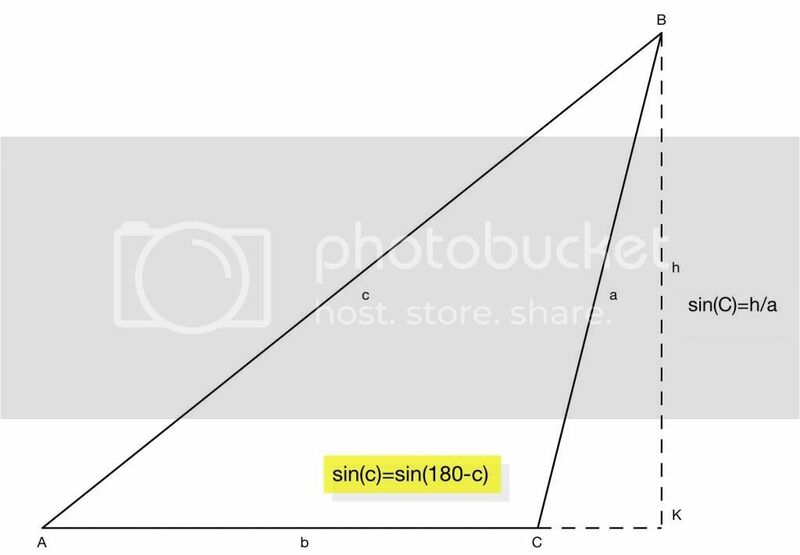 It graphs isometric, parametric, polar, Cartesian, and inequalities. 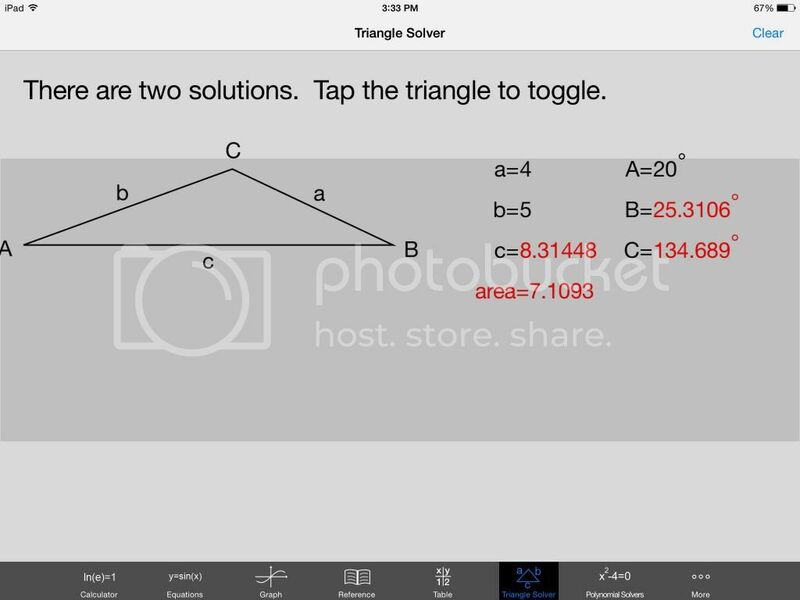 It also has useful tools such as the triangle solver, graph solvers, and matrix operations. 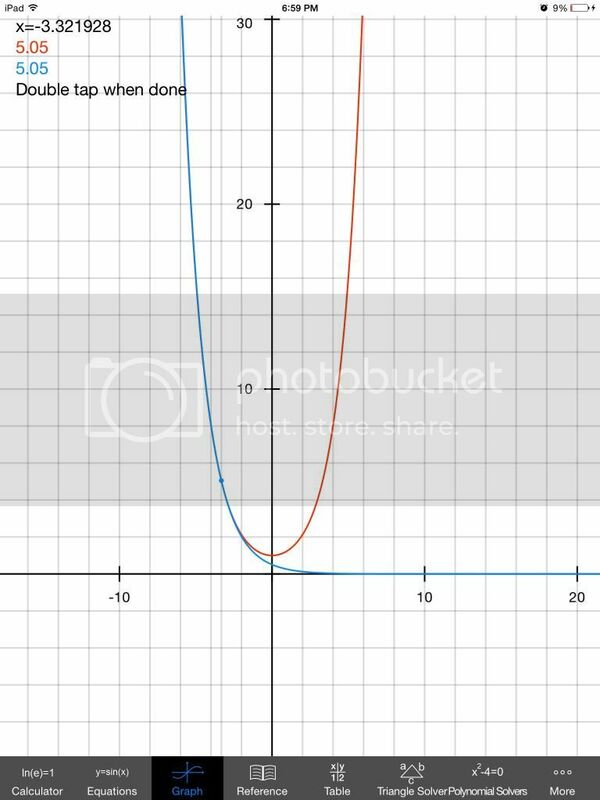 Quick Graph This is hands down the best graphing app in existence. 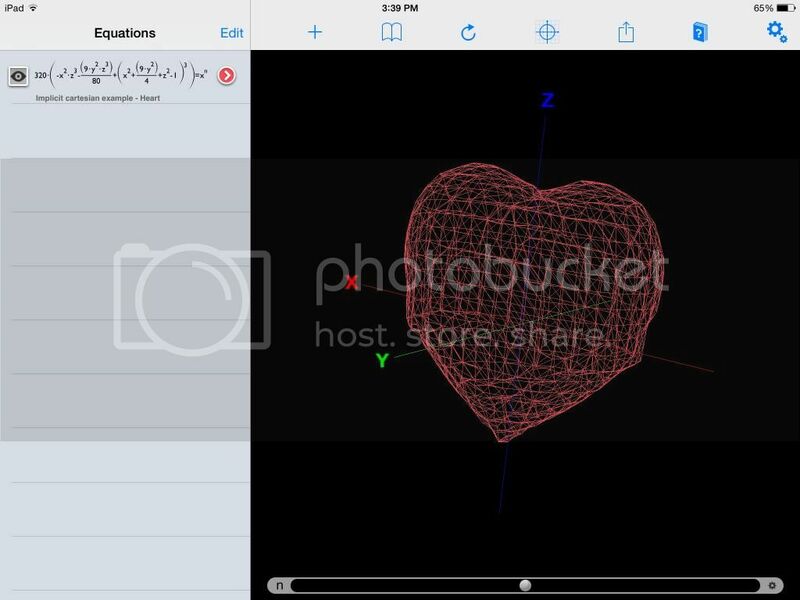 It is better than a $100 graphing calculator and can even graph in 3D. 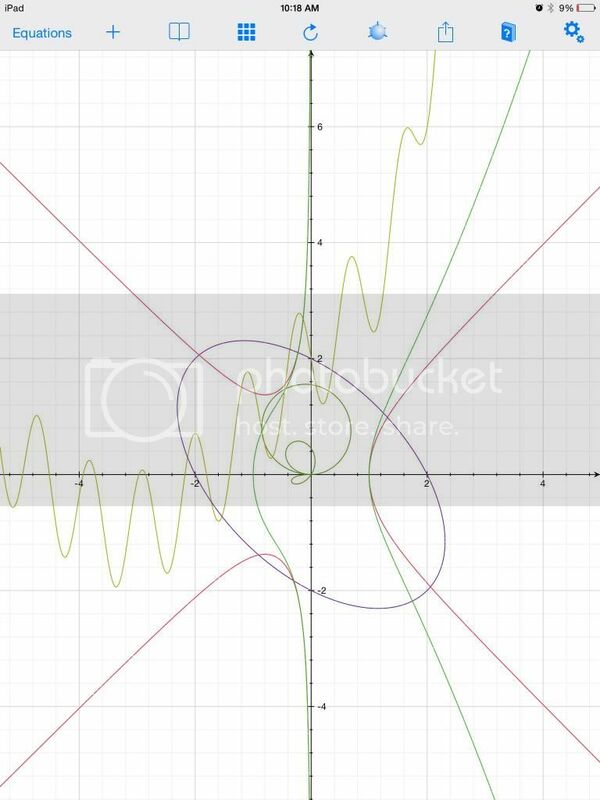 I recommend desmos.com as one of the best free online graphing tools out there. is all of them free? They all have a free and paid version. Have you seen K3dsurf, ultrafractal5 and, 'the geometer's sketchpad'?, the first deals on 3d objects, the next one was for fractal constructions, and the last one was for geometry. They are all free and downloadable from the internet, and really awesome.